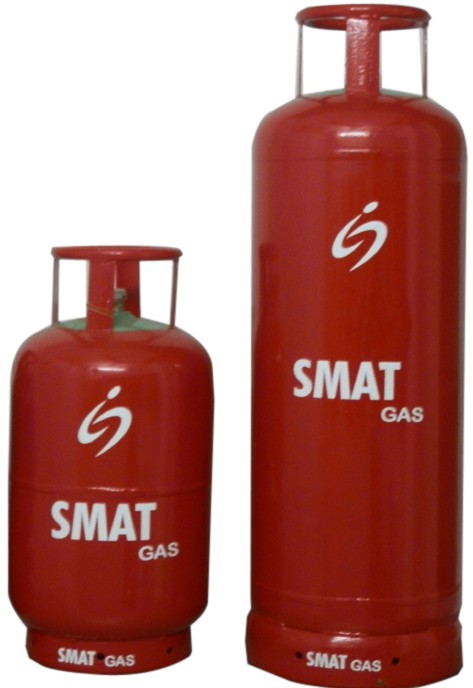 From our LPG manufacturing facility the Commercial LPG is made with a consideration of more calorie (more heat) to speedy cook and for industrial fabrication economically and in a safer mode. Our price is same as the commercial price of Govt Oil companies. Industrial cylinders are used at small fabrication units, heat treatment units, hotels, restaurants, tea shops, marriage halls, hatcheries and other applications. The capacity is 17 Kg and 33 Kg.